I slutet av 70-talet gjorde Ulf Löfgren två böcker på uppdrag av UNICEF som skulle ge barn på andra håll i världen en inblick i svenska kulturella traditioner. 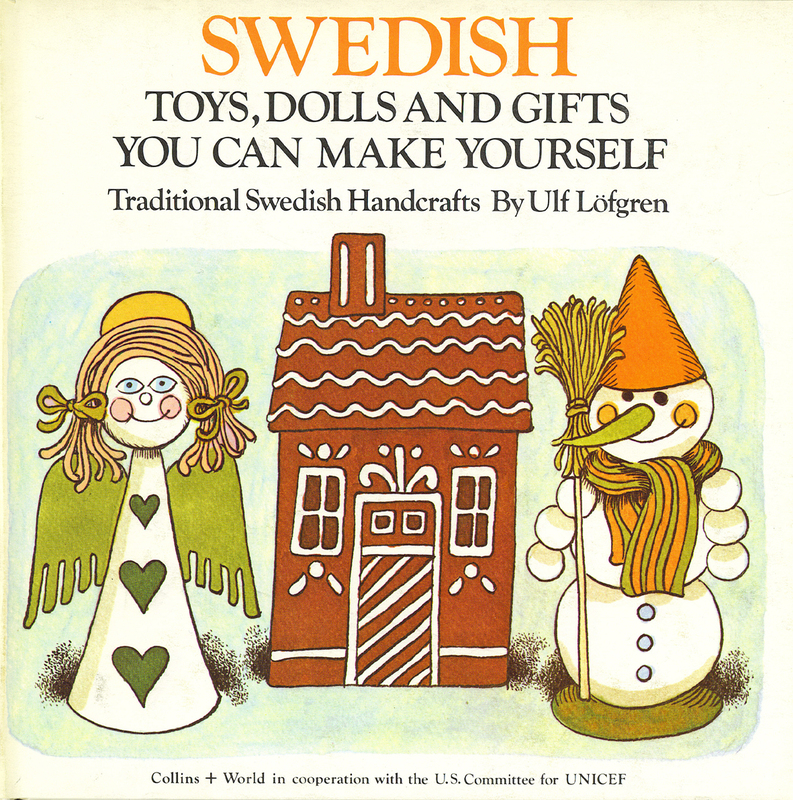 Det blev ”Swedish toys, dolls and gifts you can make yourself”” och ”The Boy Who Ate More Than The Giant and Other Swedish Folk Tales”. STORYCRAFT BOOKS are specially designed to give young people an authentic introduction to the cultural traditions of other children around the world. All the three stories in this book was favorites of Ulf Löfgren and his family, and are well-known to all children growing up in Sweden. ”The Three Billy Goats Bruse” is familiar in other countries as ”The Three Billy Goats Gruff”. The story of ”The Master Tailor” has a quality of Carrollian nonsense, but in addition it is often quoted in Sweden when someone has put in a great deal of time on a project with nothing to show for the effort, somewhat like the mountain that labored and brought forth a mouse. 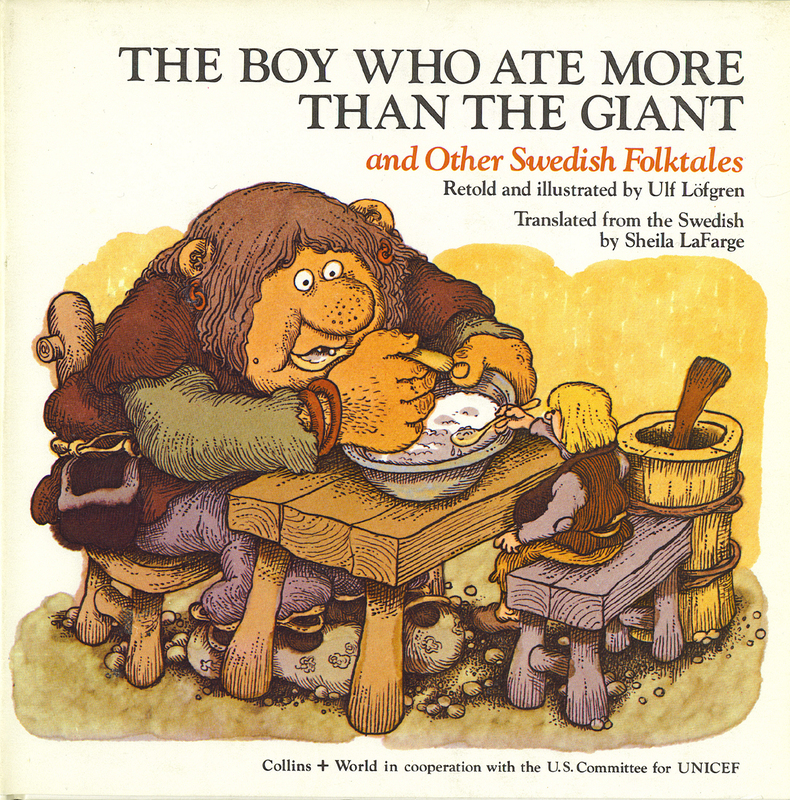 Variants of ”The Boy Who Ate More Than the Giant” can be found in many parts of Europe, as far south as Italy, but its oldest form is Scandinavian.